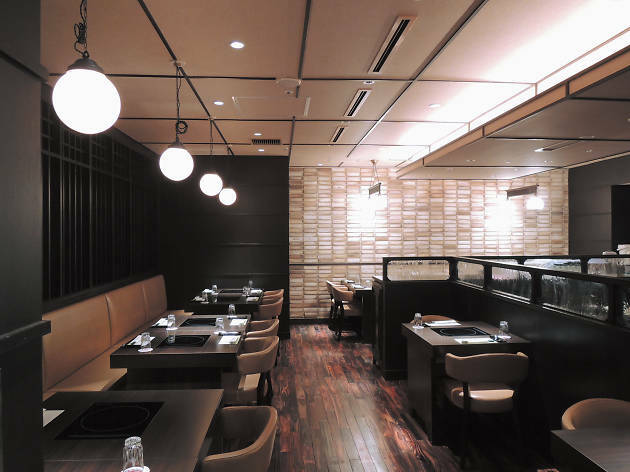 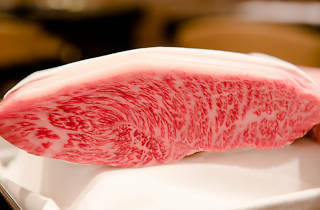 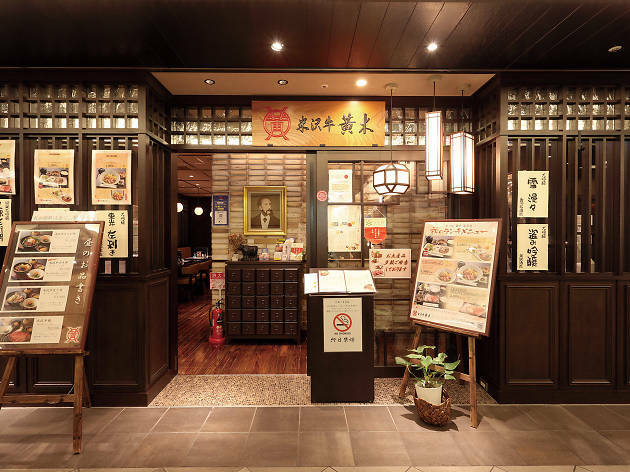 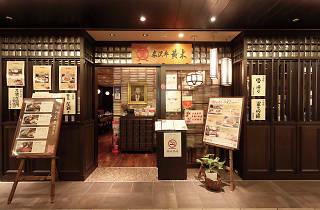 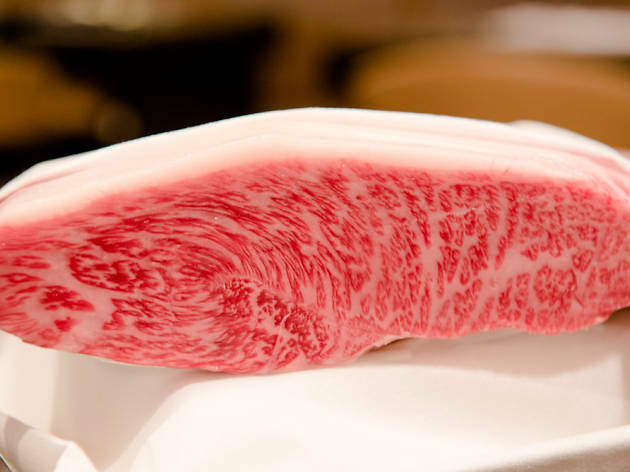 One of the very few restaurants in Tokyo specialising in Yamagata’s Yonezawa beef, Oki serves up high-grade, extra-tasty meat in the Kurobei Yokocho area inside Tokyo Station. 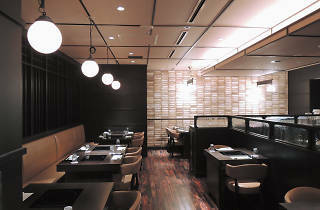 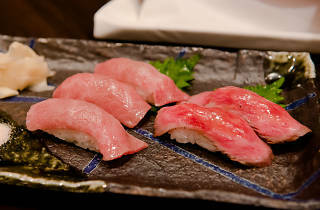 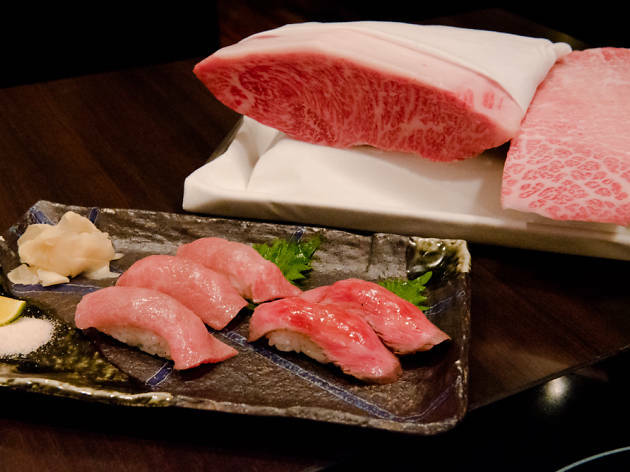 Here, you can order both roast beef sushi (three nigiri for ¥1,200) and flame-grilled ‘otoro’ sushi (three for ¥1,500). 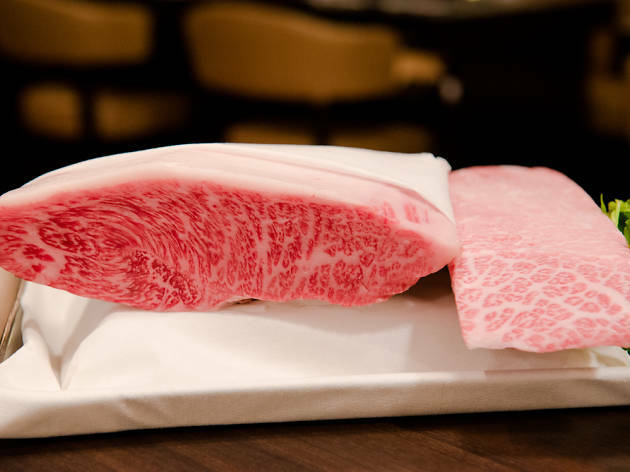 The former consists of a roast slab of sirloin rump seasoned with a lightly flavoured sauce, making for a classy combo that really draws out the umami flavour. 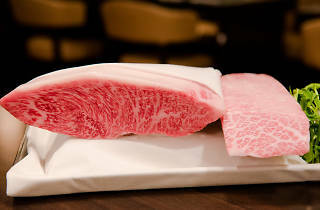 The latter, meanwhile, features a rare deltoid cut that nets less than 2kg of meat per cattle, and melts in your mouth just like the luxurious fatty tuna its name is a play on. 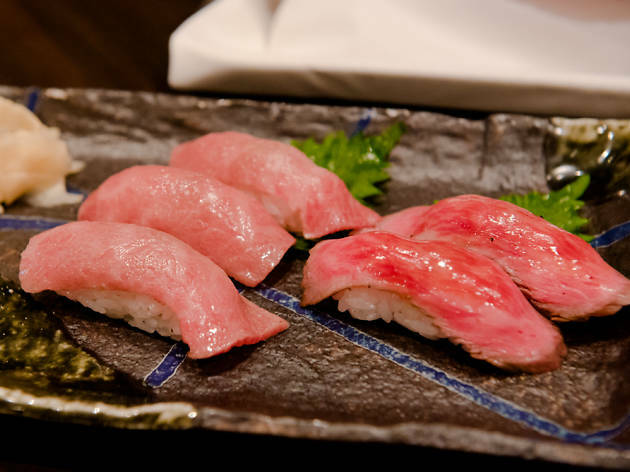 Adding the finishing touch to this marriage of super-soft meat and warm shari rice is the simple salt and sudachi citrus seasoning. 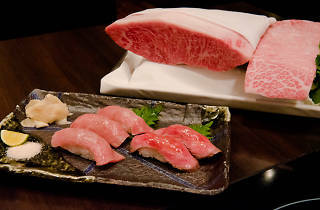 And even if you're not too keen on the sushi, the restaurant has decent-value sukiyaki and shabu-shabu deals available as well.